You know what’s pretty amazing about your new baby? I mean, aside from the button nose and new baby smell. Your brand spankin’ new little one is hardwired to be interested in things that promote her learning and development. Awesome, right? Finally an aspect of parenting an infant that’s straightforward! The answer? The ceiling fan. The stripes on your shirt. In a word - LOOKING. 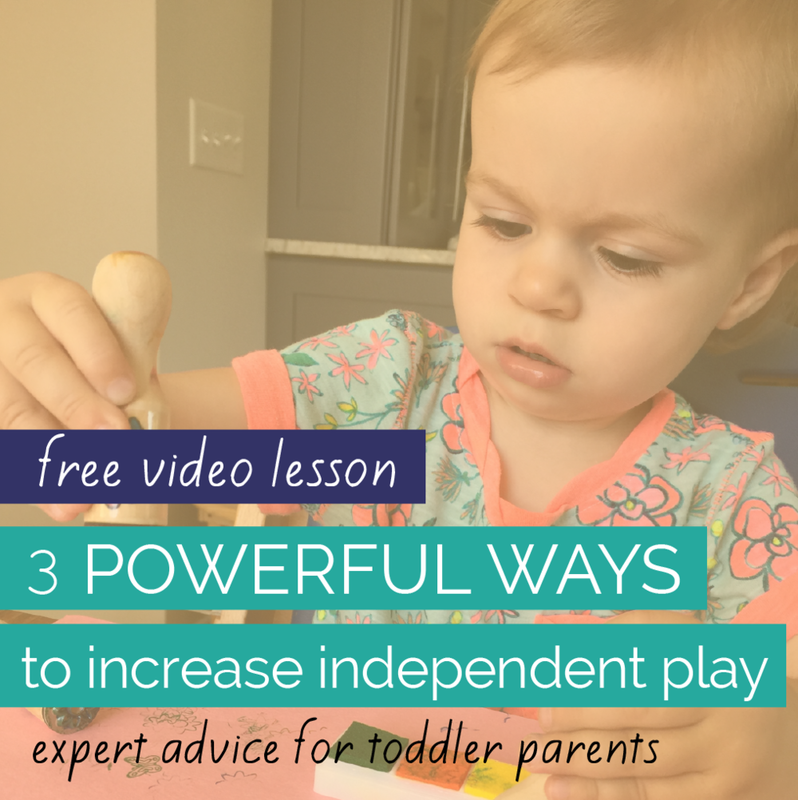 Visual play is one of the best ways to engage your little one during active awake times. Most newborns are very interested in visual play because it promotes the important learning and development that needs to happen with their sense of sight. By looking intently at things, your little one is executing his or her developmental blueprint. 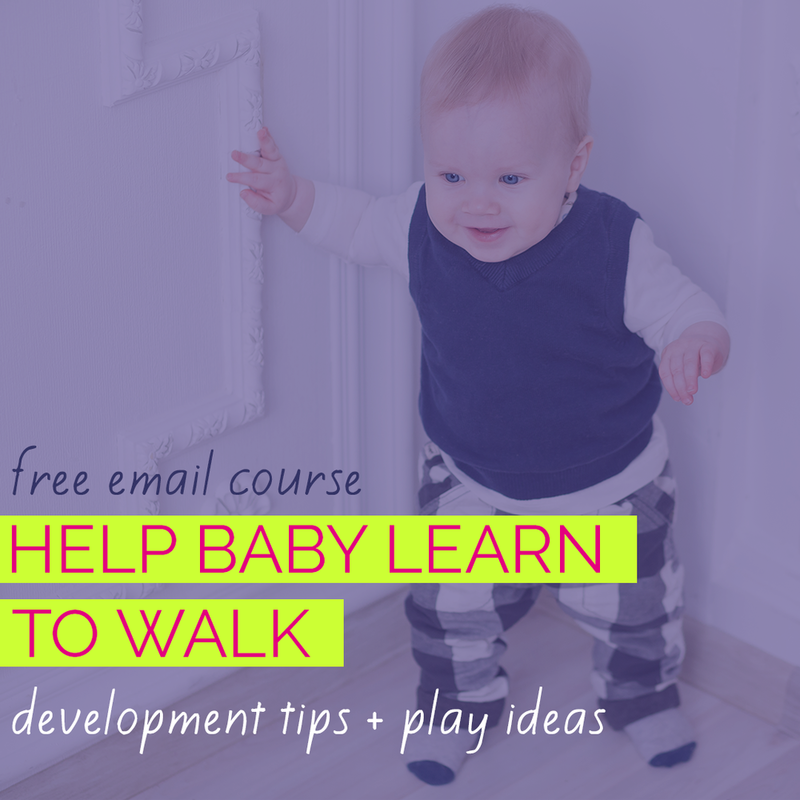 It’s assumed that it will take time for your baby to learn to roll and sit up and walk. But did you know that your baby also has to learn to use her senses? Some senses, like touch and hearing are more developed at birth. But others, like your baby’s sense of vision, need time and practice to get precise and accurate. In fact, if you think about the seven primary senses (touch, taste, smell, sight, hearing, movement and pressure/stretch) the sense of sight is the only one that isn’t stimulated in the womb. That means it’s important for your baby to have lots of chances to practice using her vision in the early weeks and months of life. WHAT CAN YOUR NEW BABY SEE? In the first 1-3 months of life, your baby is nearsighted and is best able to see objects close up (8-10” from her face). It's easy to see a newborn staring at a toy or a face and not think much of it. But "baby play" as simple as looking at a picture or a toy can promote important visual skills. 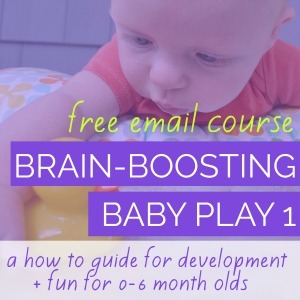 In addition to eye muscle development, your baby’s brain is learning to make some sense of and meaning from all the visual input it’s receiving from the eyes. Child development nerds like me call that Visual Sensory Processing. Once past the newborn stage, 3-6 month old babies are developing depth perception as they reach, roll and generally become more able to interact with objects around them. Color vision also improves greatly in this age range. Until you fully appreciate how your baby sees and why visual play is so important, it can be easy to overlook providing opportunities during active awake times for baby to visually play. And it's even easier to offer toys that aren't a great match for newborn vision or to place toys too far for baby to really see. The best toys for newborn visual play feature simple, high contrast images and can be placed within 12" of baby. If the toys move, they do it very slowly (like a mobile). And it’s extra helpful if baby can interact with the toy in different body positions (laying on the back, Tummy Time, sidelying) and in different spots around the house and/or when on the go. Flashing light toys may capture baby's visual attention but don't support the visual skills they're working on. They may also be overstimulating to a newborn and therefore I don't recommend them for babies in the first 3 months. If you do have toys with flashing lights, use them in moderation and monitor baby closely for signs of fussiness and visual avoidance. Stay tuned for an upcoming post with my favorite toys for newborn visual play.